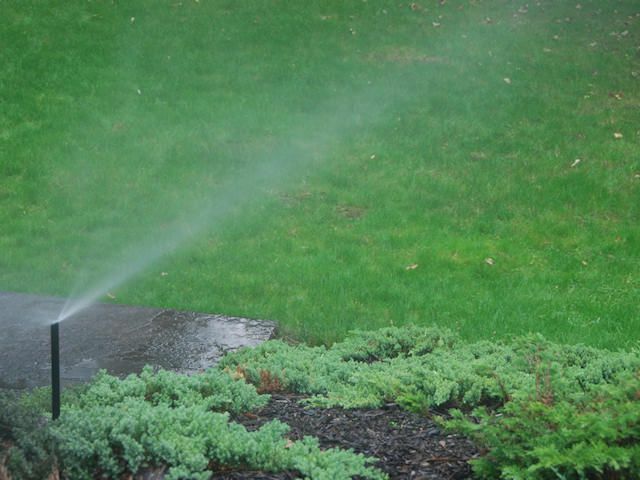 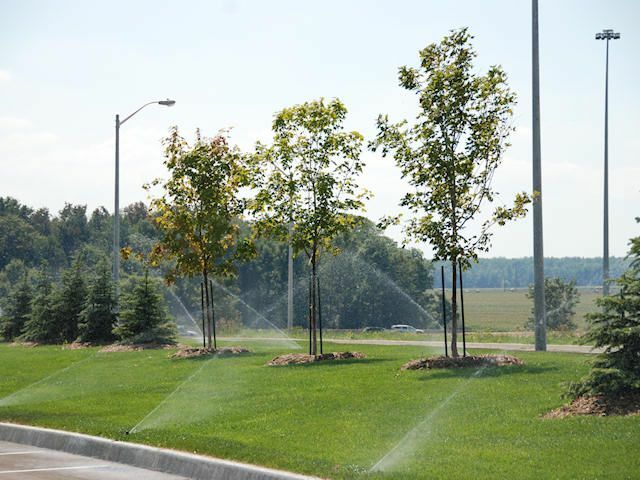 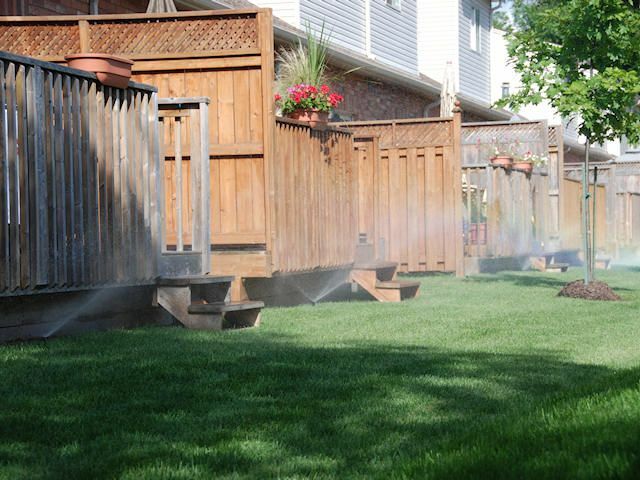 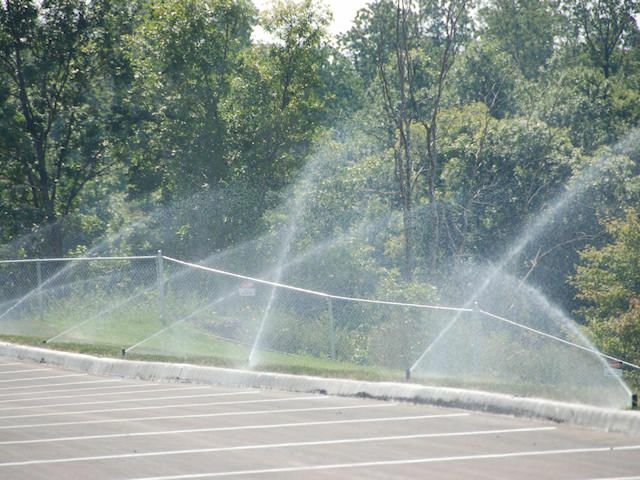 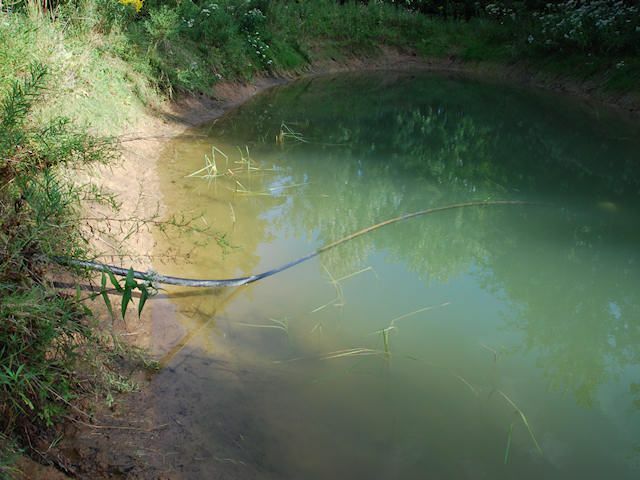 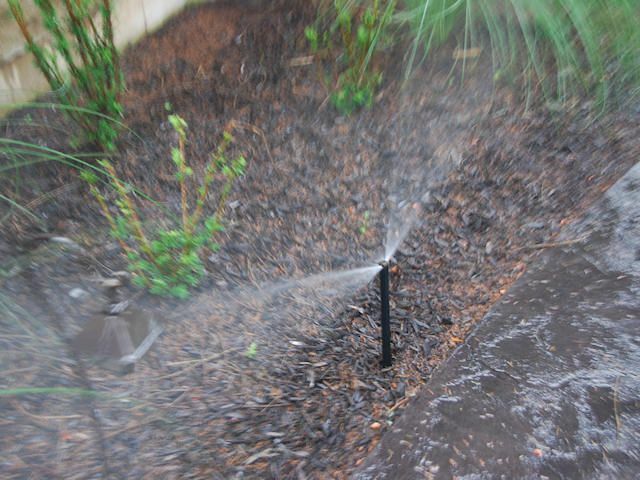 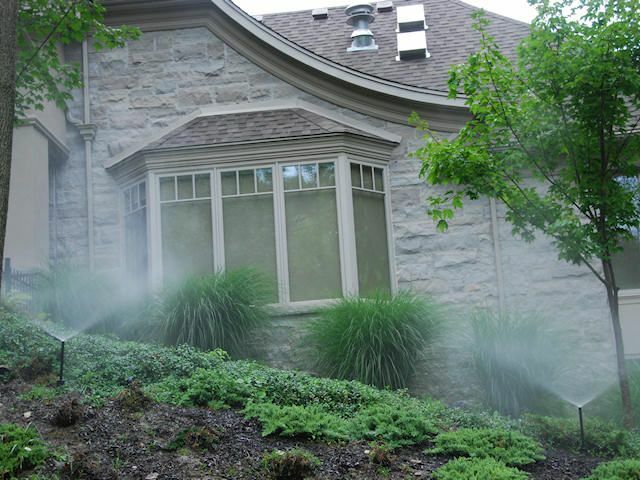 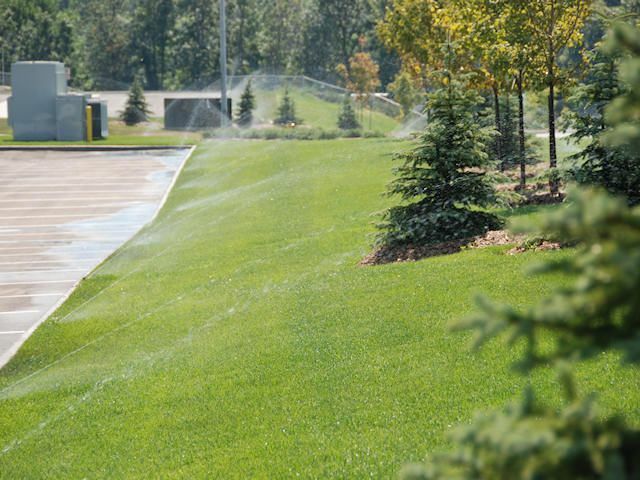 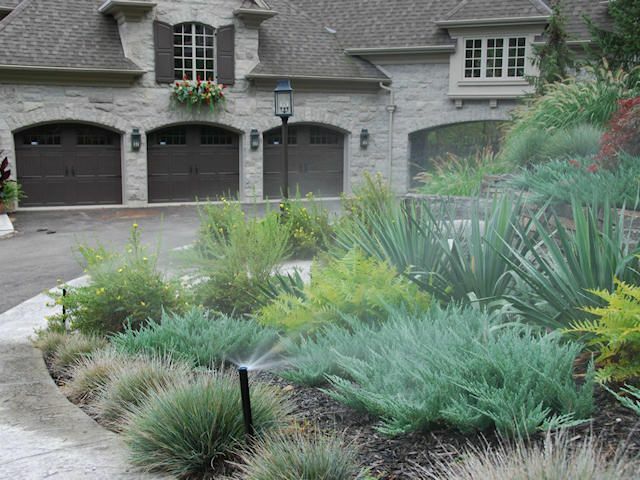 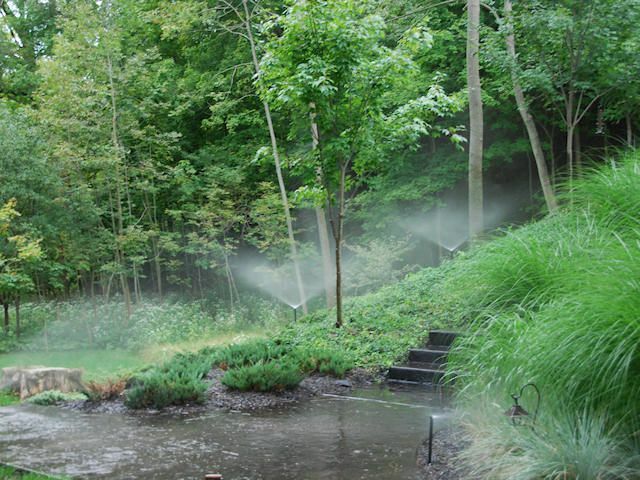 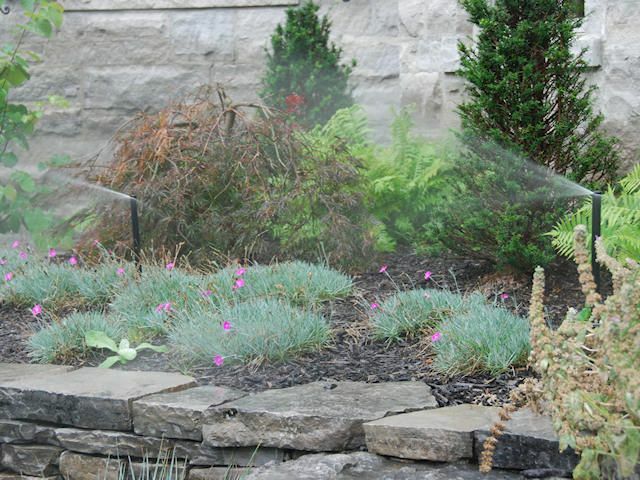 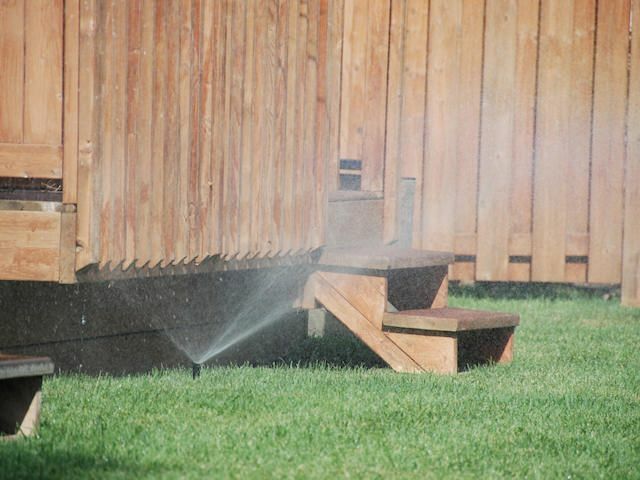 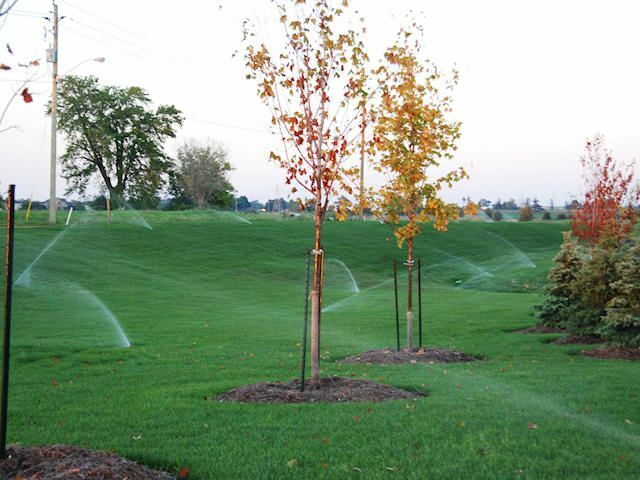 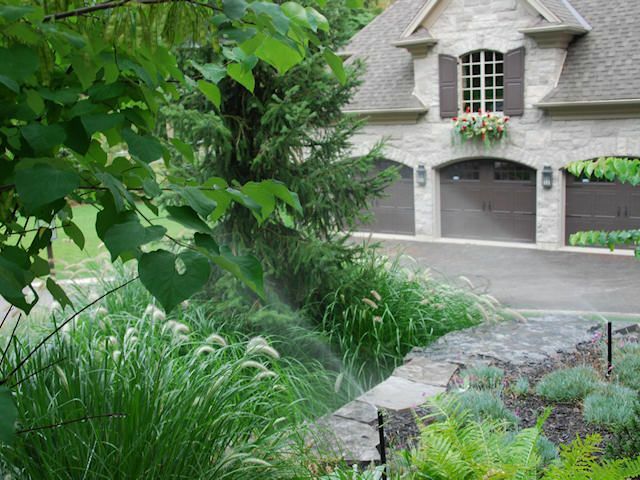 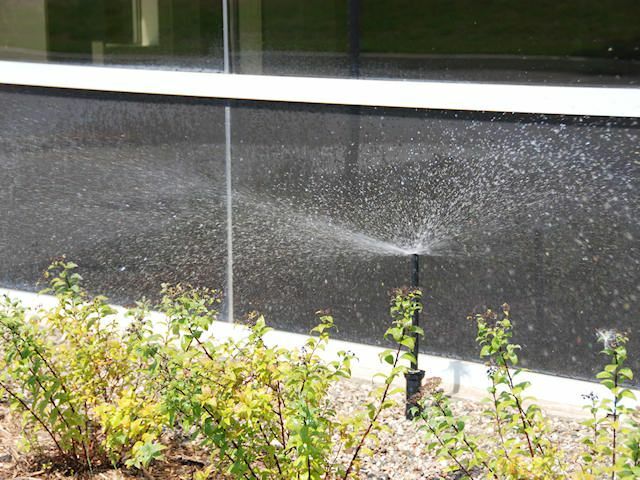 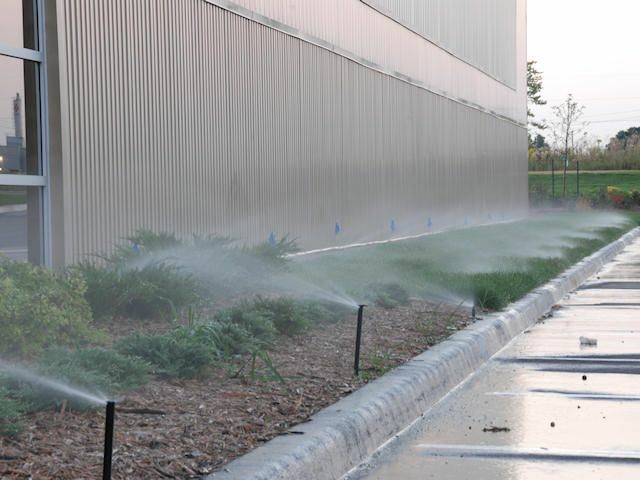 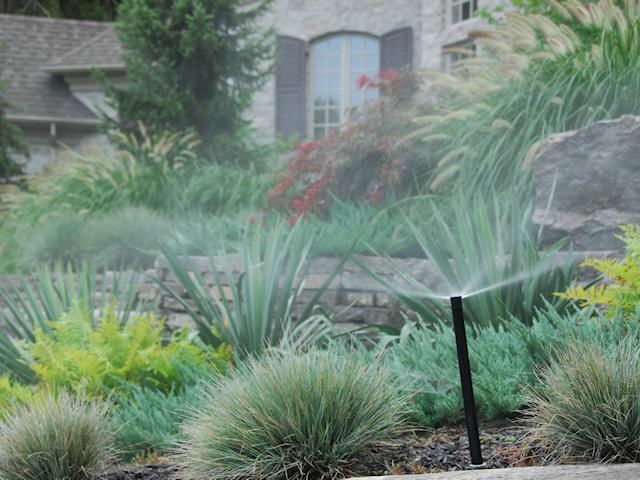 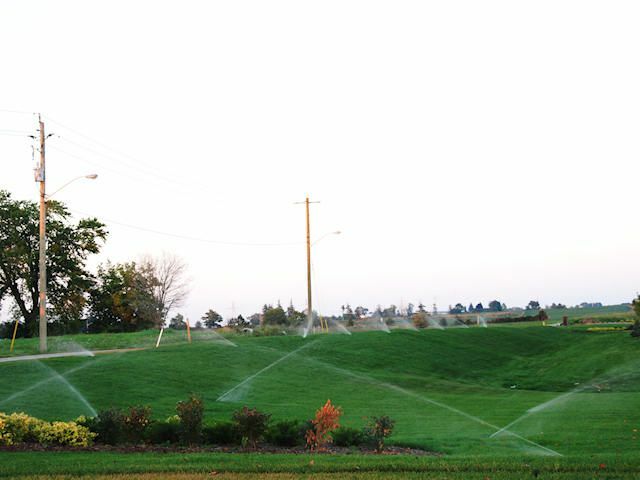 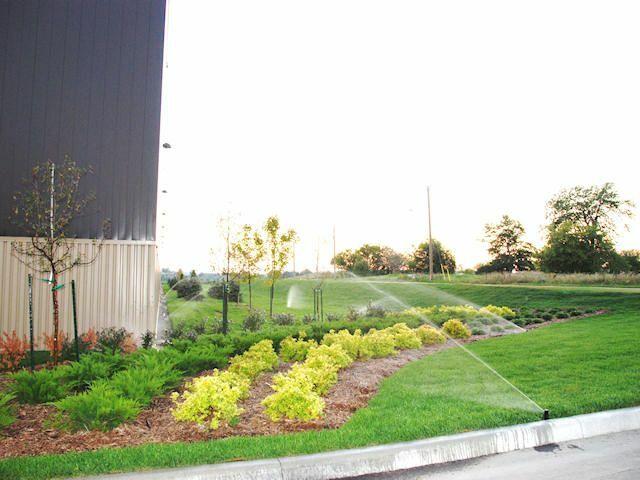 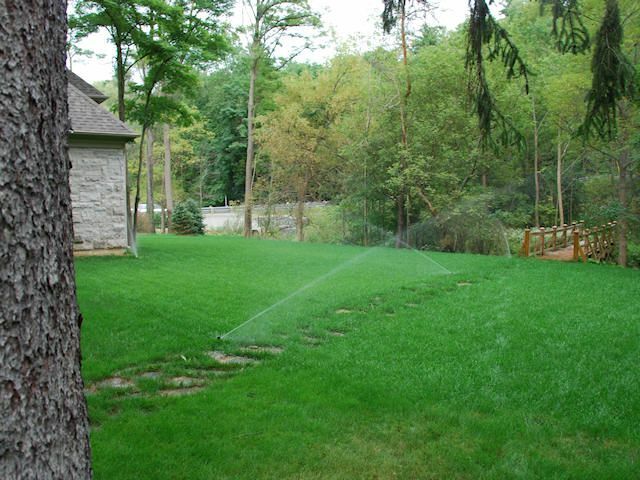 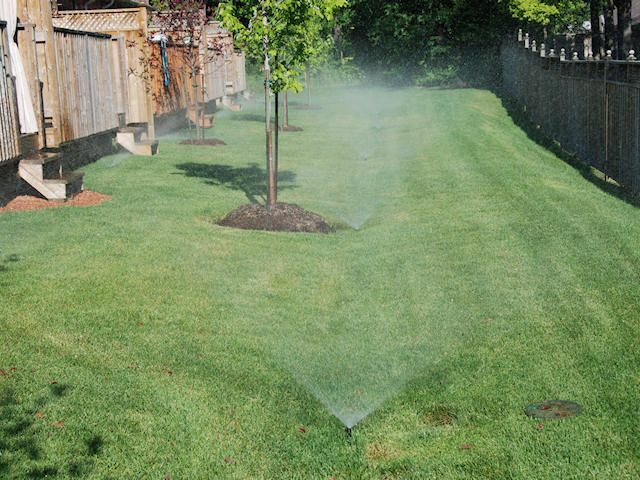 At Spring Showers Irrigation, we believe the quality of our work speaks for itself. 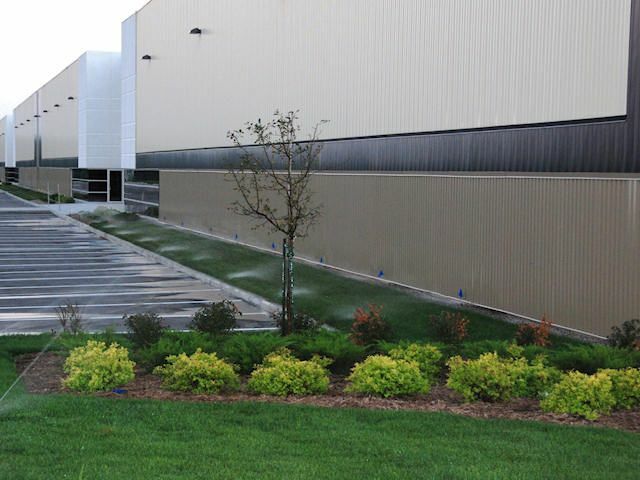 We’re family-owned to offer you exceptional customer service you won’t find at some of the larger companies. 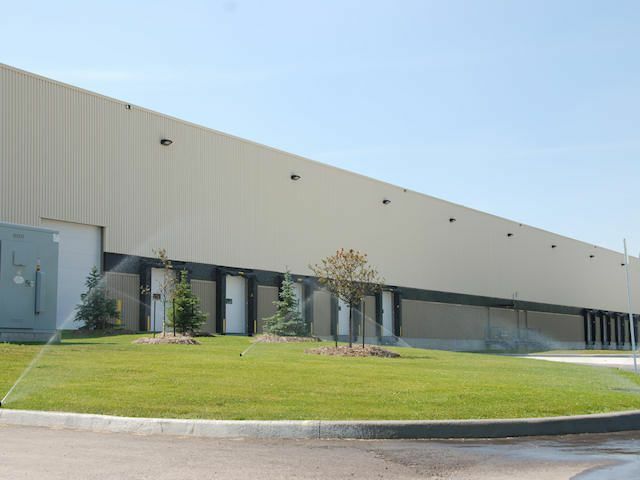 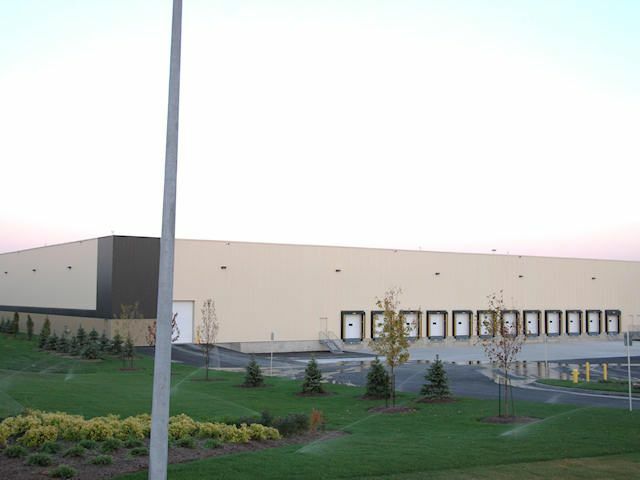 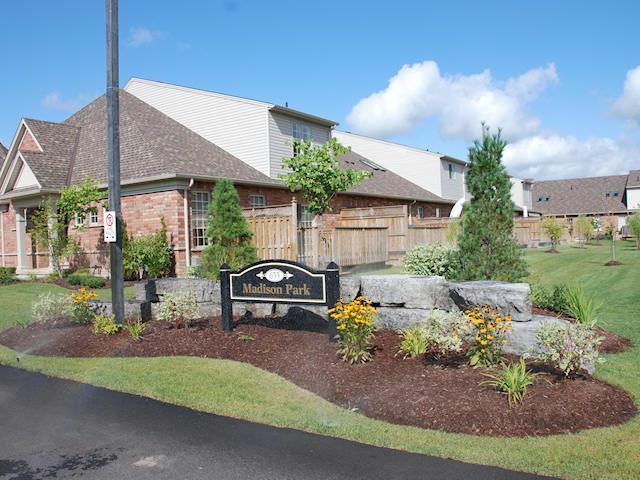 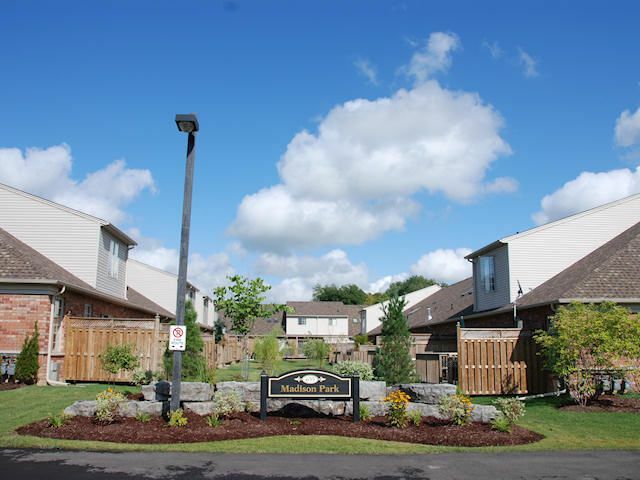 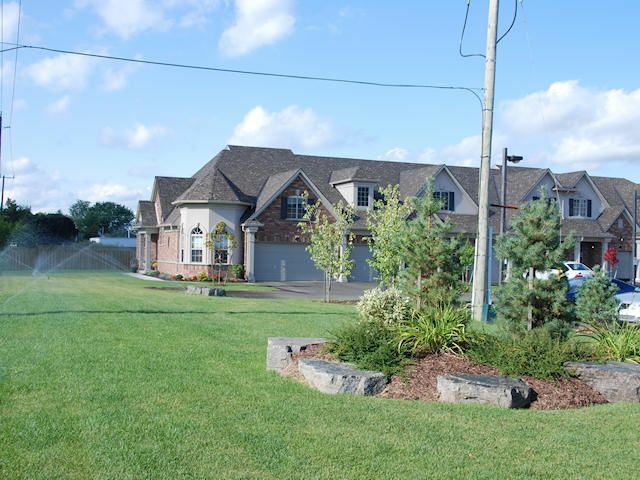 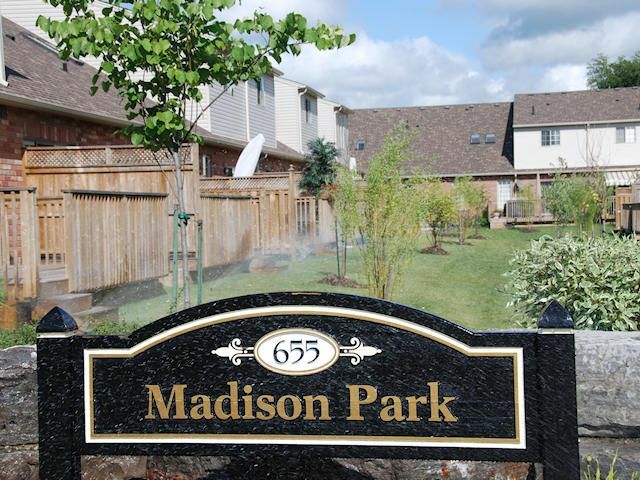 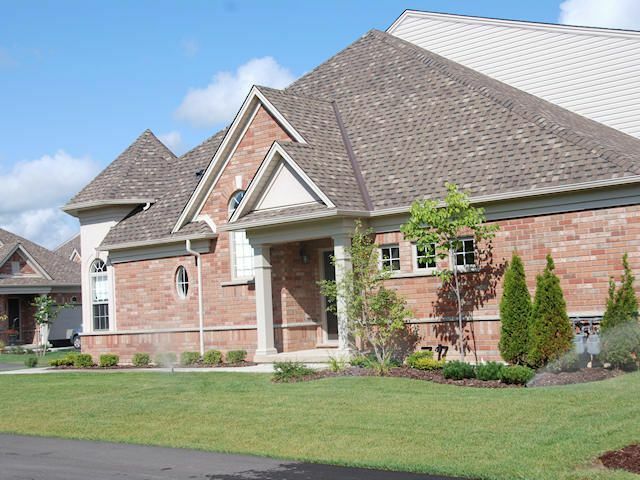 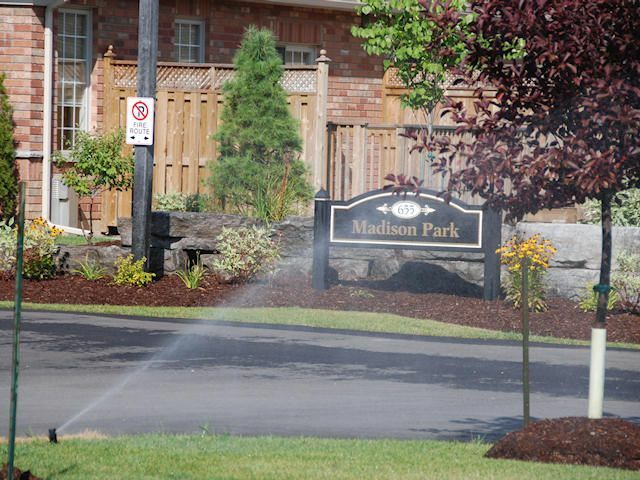 View our gallery of residential, commercial, industrial, and custom work completed throughout the Greater Toronto Area and surrounding communities to get a better idea of our workmanship. 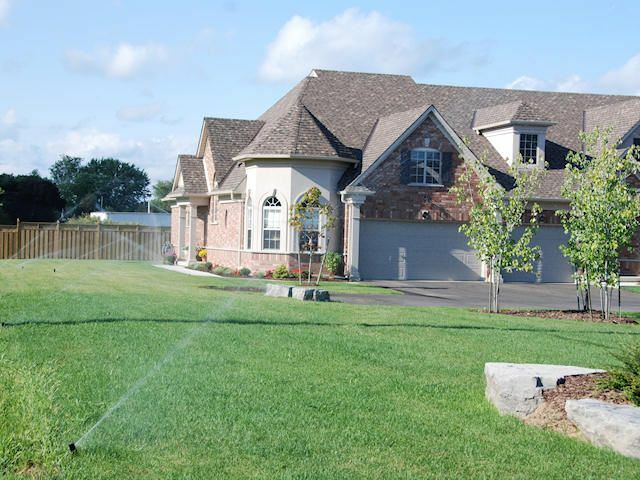 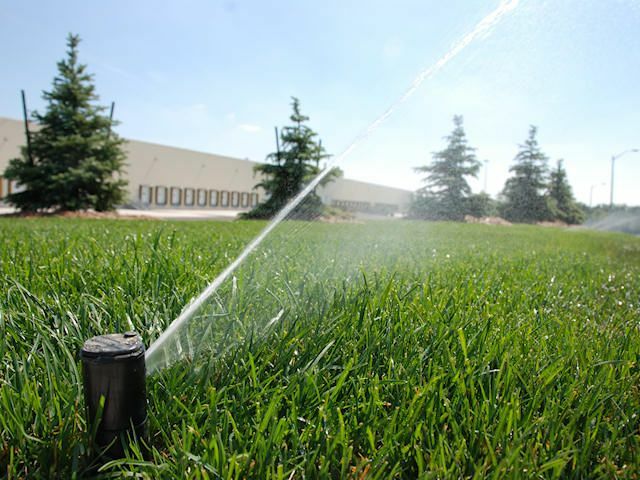 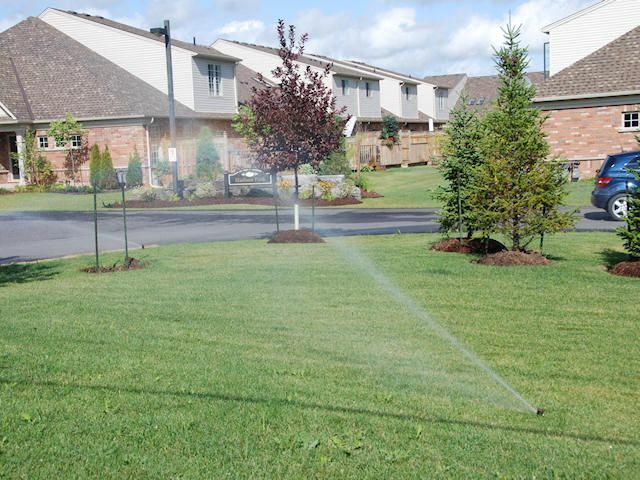 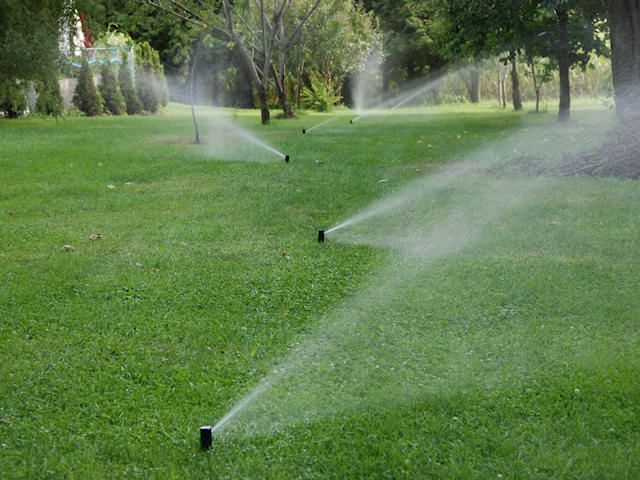 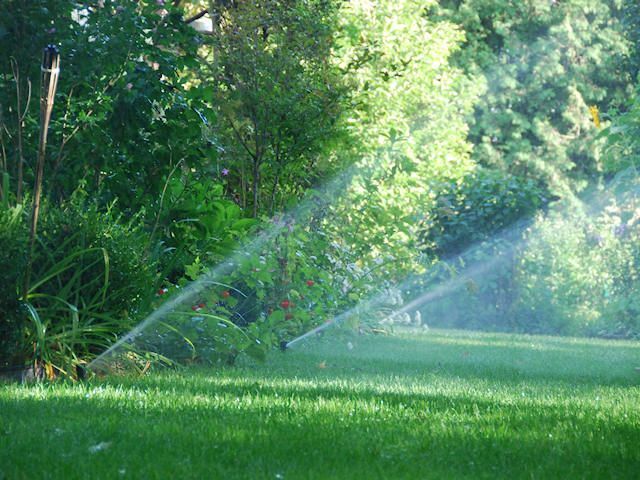 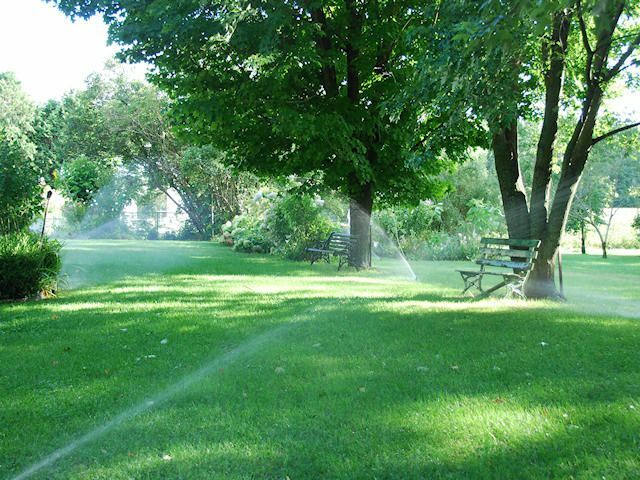 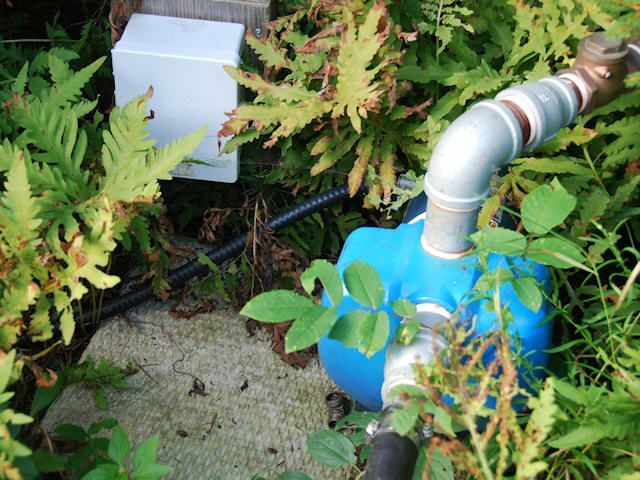 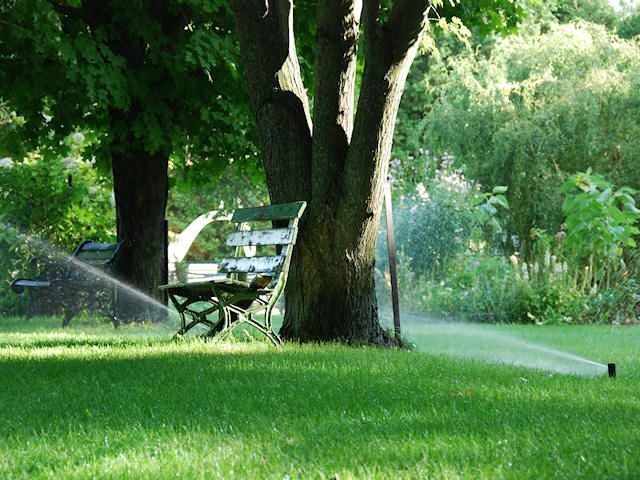 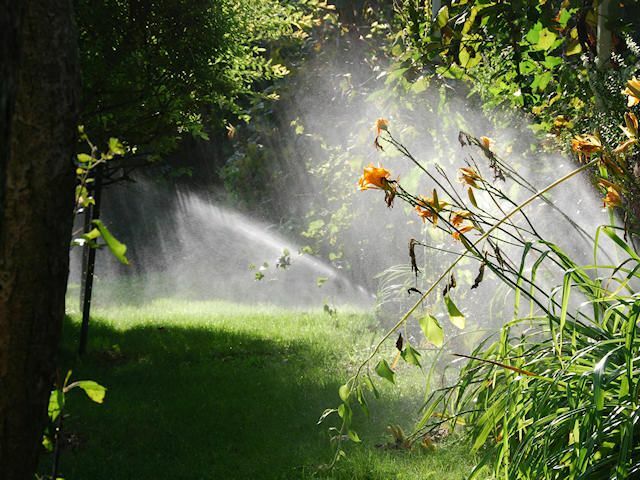 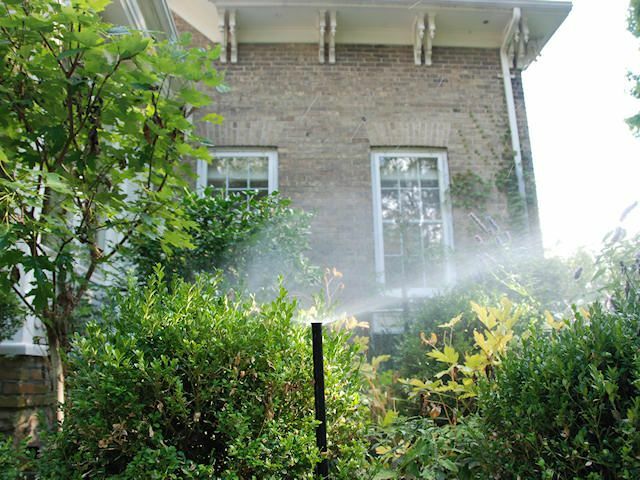 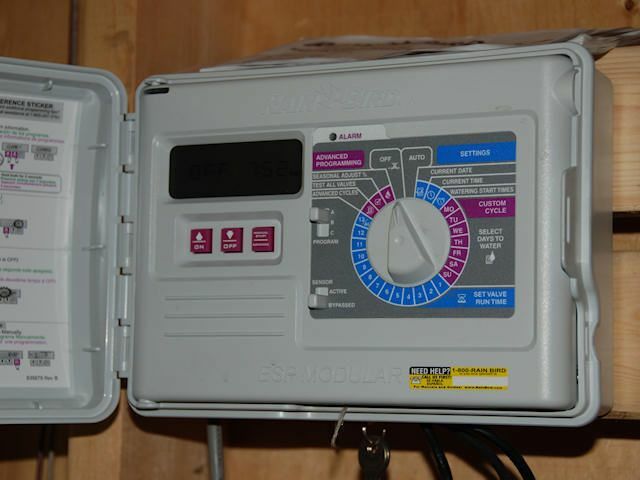 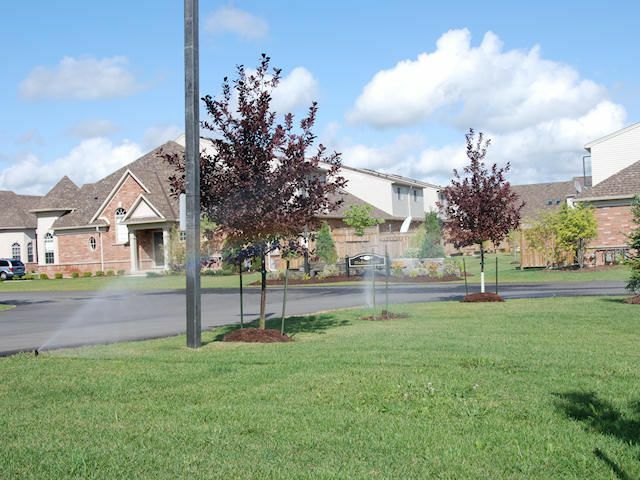 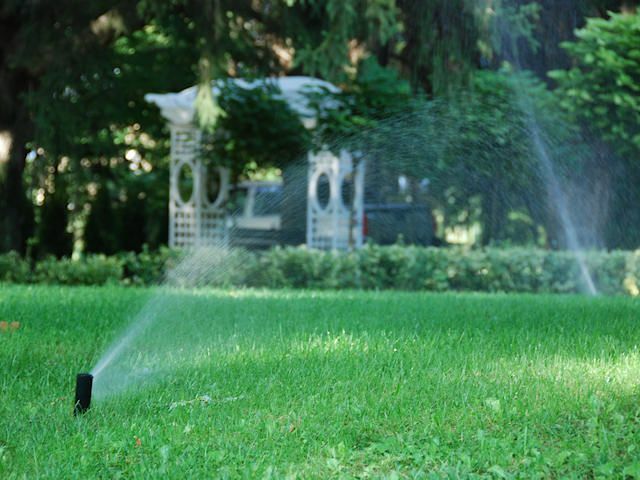 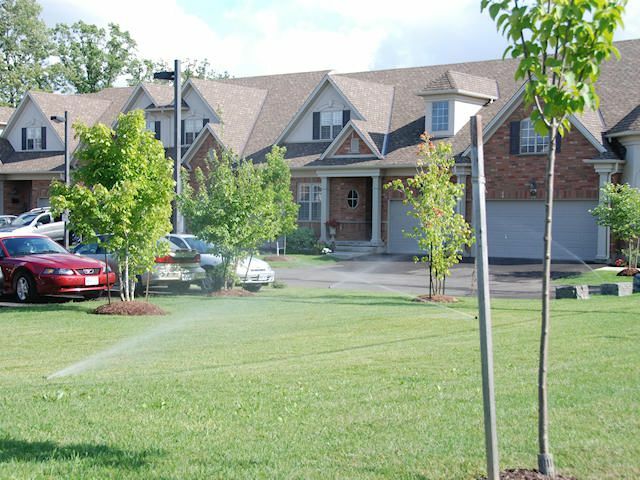 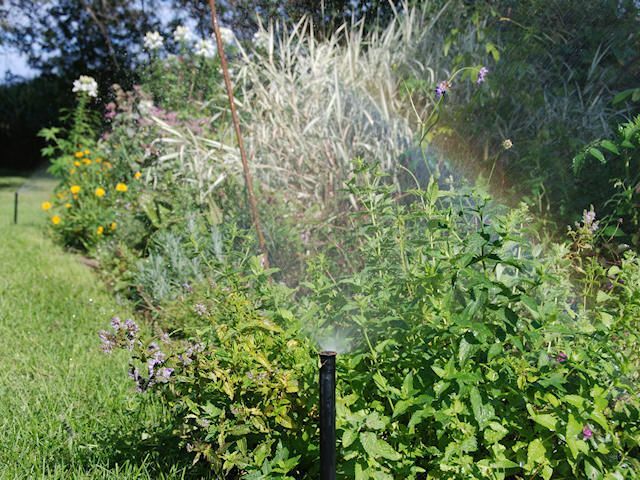 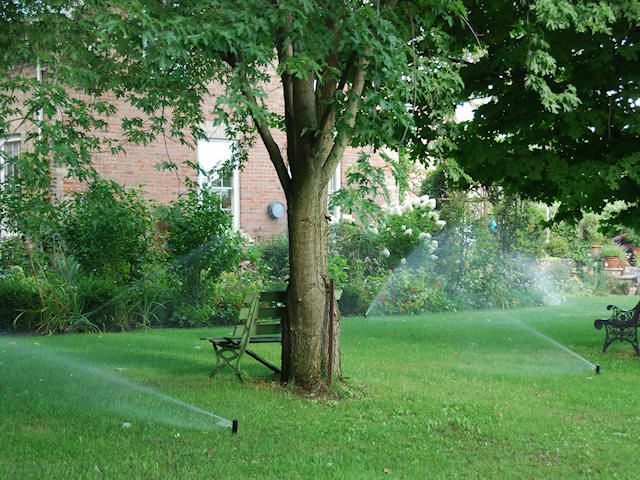 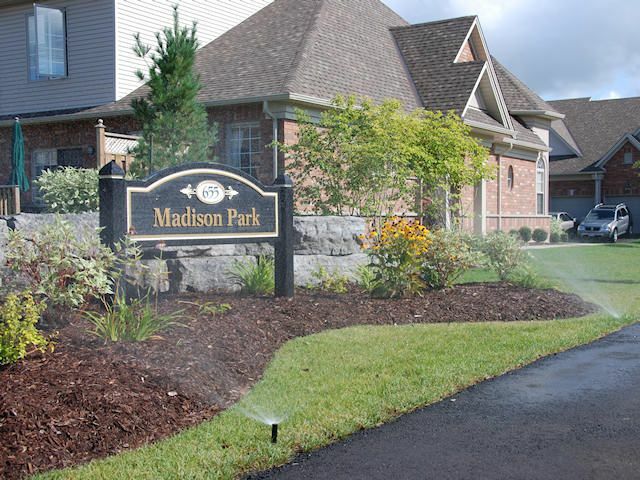 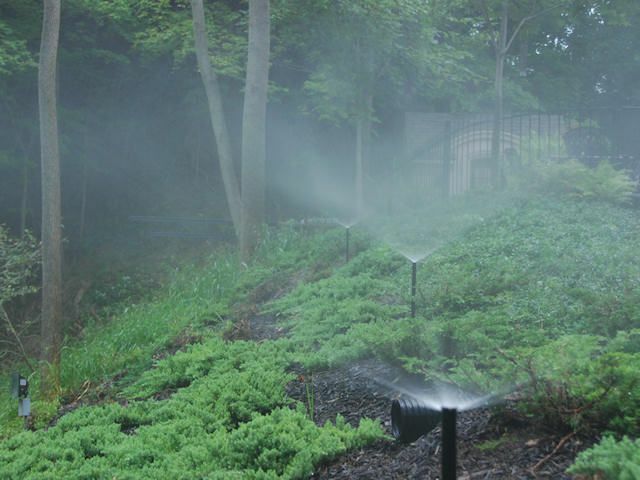 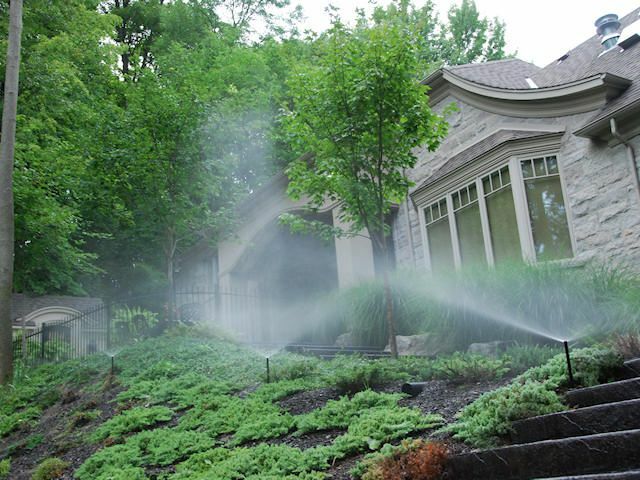 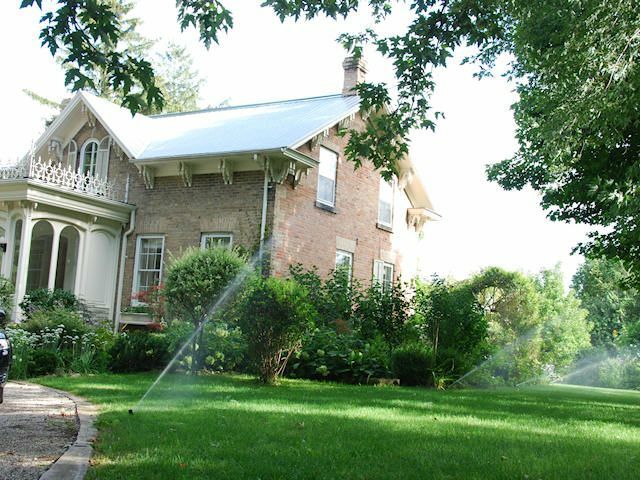 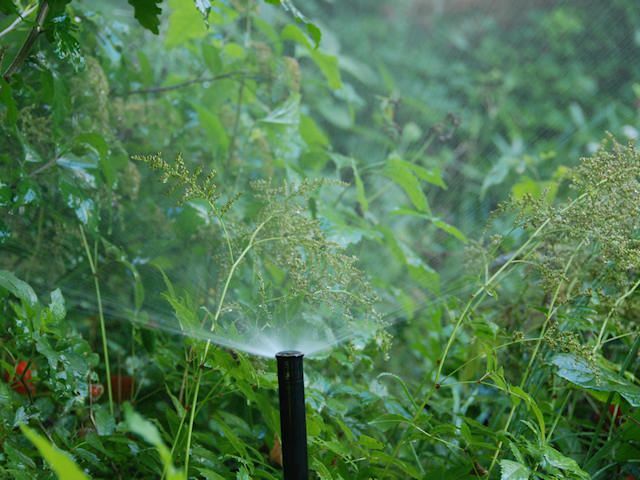 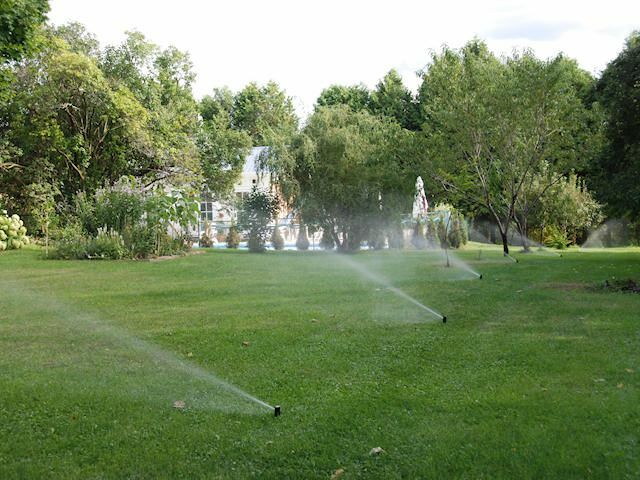 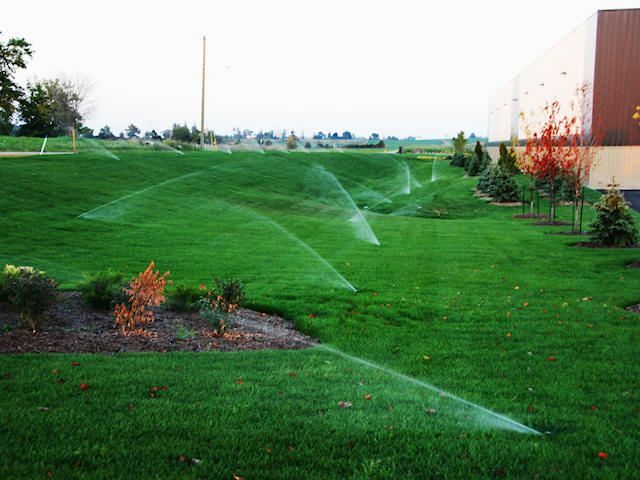 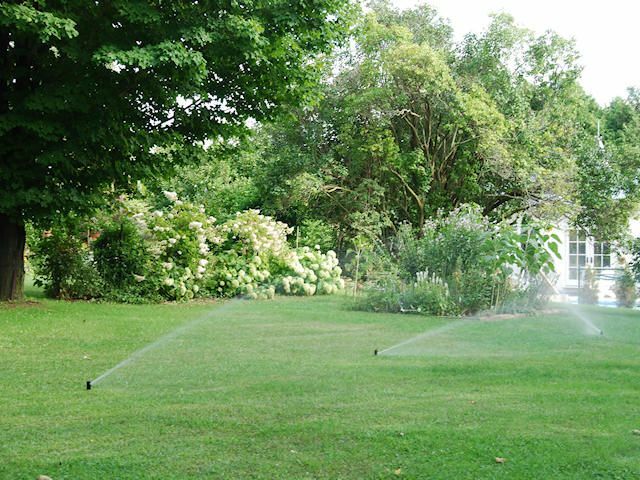 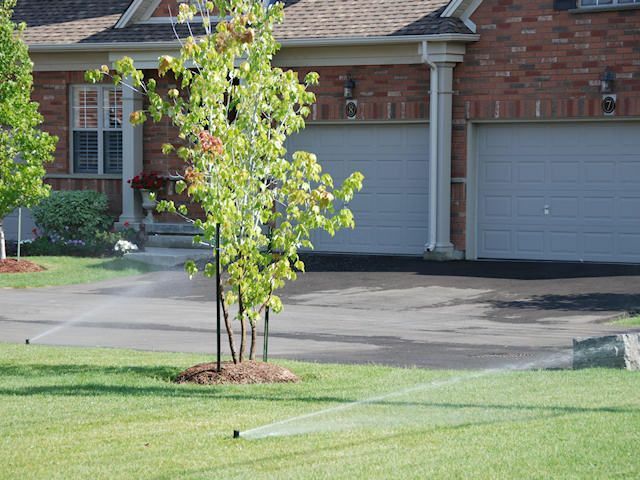 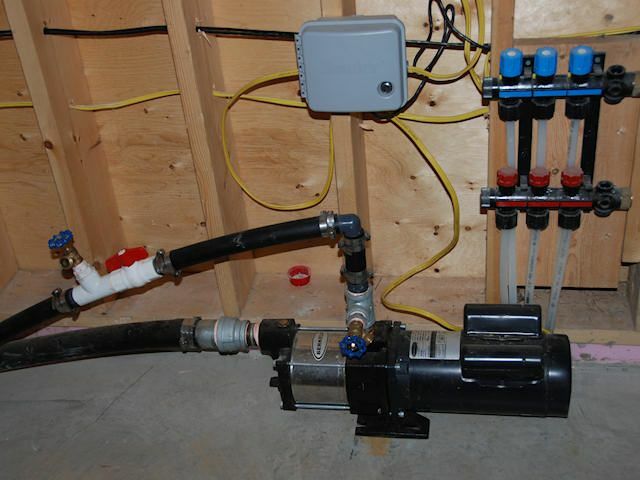 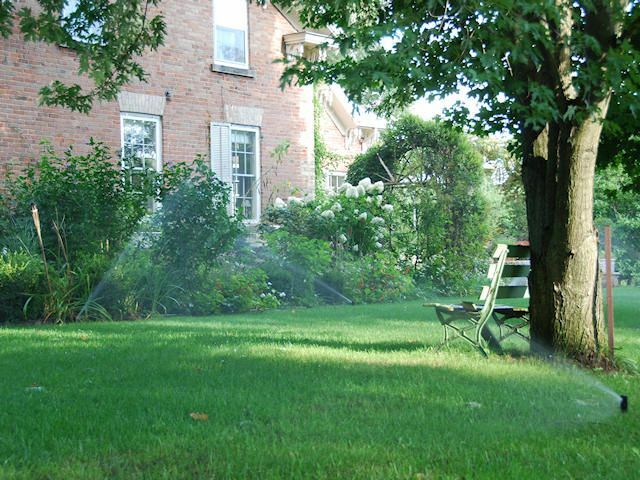 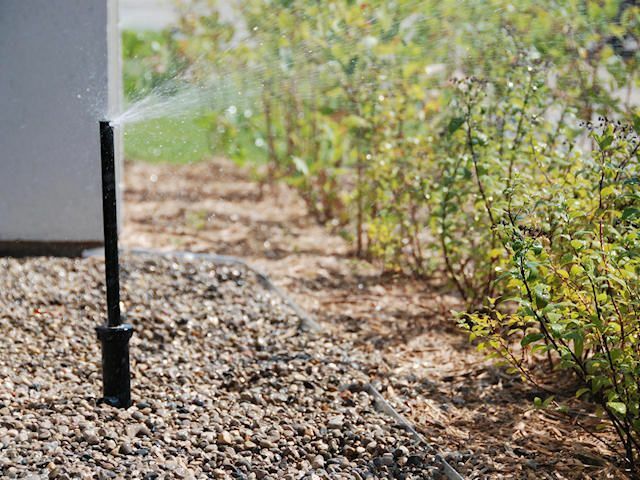 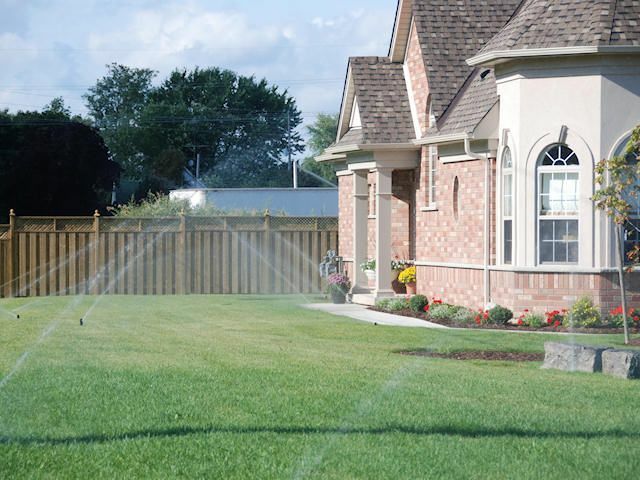 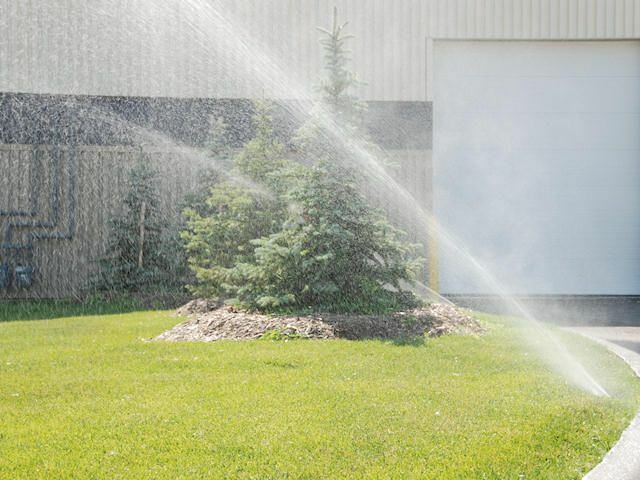 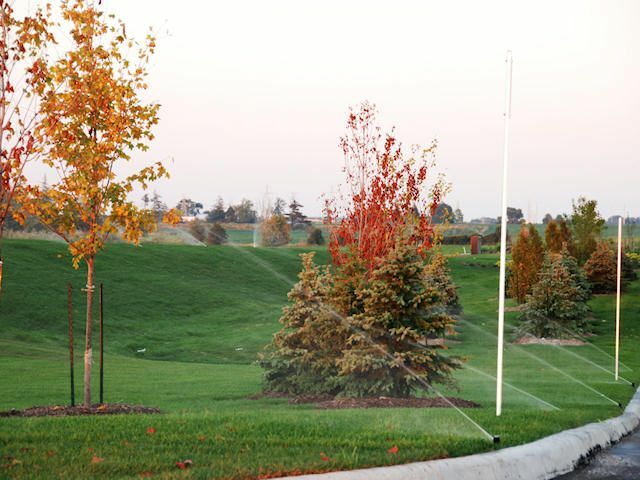 From brand-new irrigation system installations to sprinkler repairs and spring and winter seasonal maintenance, you can count on us for complete irrigation system service to keep your properties looking green and lush for many years to come! 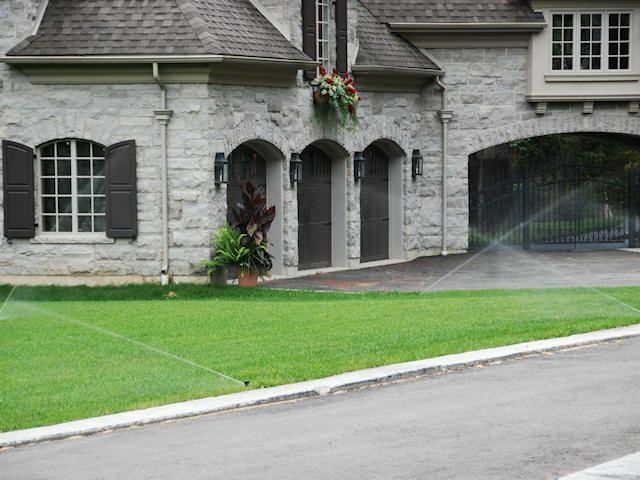 Contact us today to request a free quote.